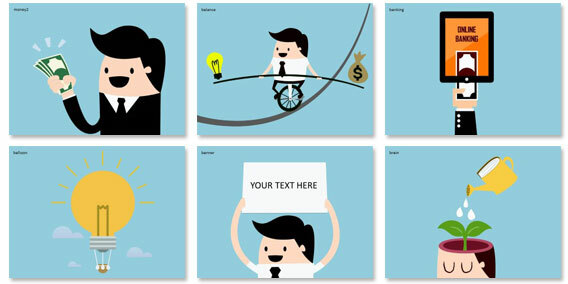 New designs added to Templates, Animated Templates and Metro Style Icons! 75 new designs are now available to download. Animated templates now use embedded videos to make video backgrounds easier than ever before! Speech-Over is a powerful yet easy to use text to speech plugin allowing you to easily add voice audio to any PowerPoint presentation. You can now create your own perfect PowerPoint diagrams in seconds with Flevy tools PowerPoint plugin. 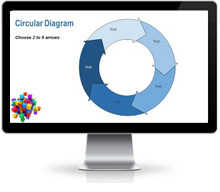 Flevy PowerPoint Tools gives you instant access to 12 different types of diagrams to insert into your PowerPoint presentations. Each diagram comes in multiple sizes and options so you can create the perfect diagram unique to your needs. Don´t worry about trying to find a diagram that exactly fits your information. Simply create it yourself with this easy to use tool! the entire presentation and swap out almost any part of the design to make it your own. 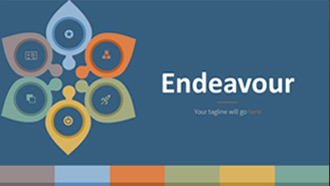 Endeavour has 160 slides included! 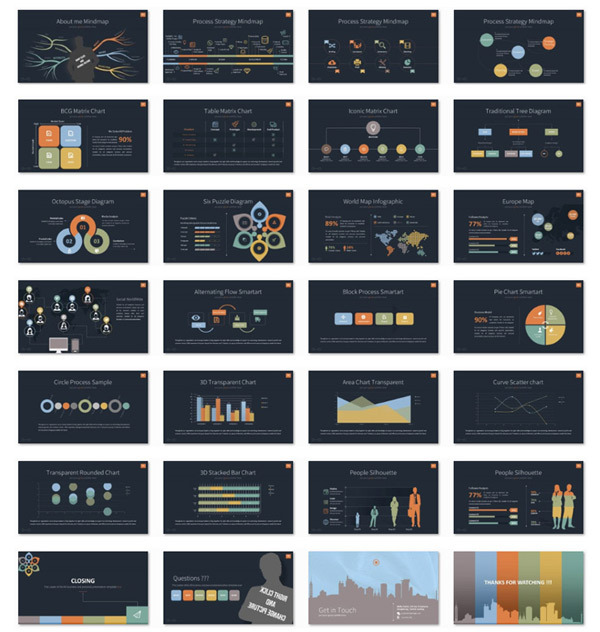 New Vivid InfoGraphics for PowerPoint! 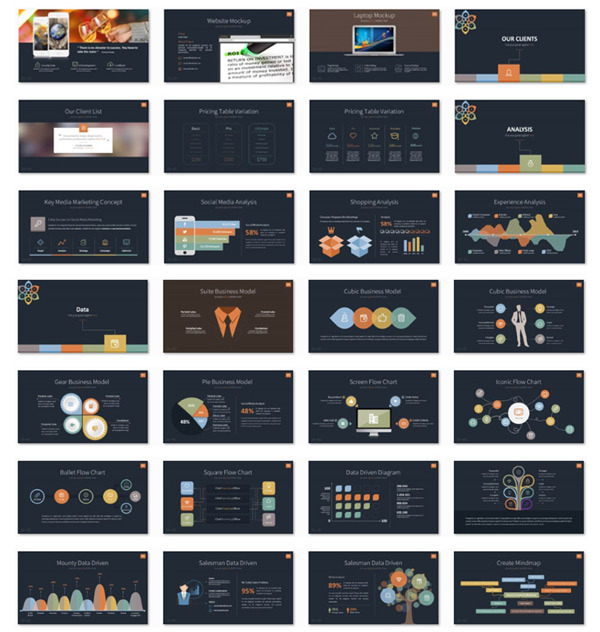 Easily build better PowerPoint slides with over 200 fully editable, color changeable infographics for PowerPoint. 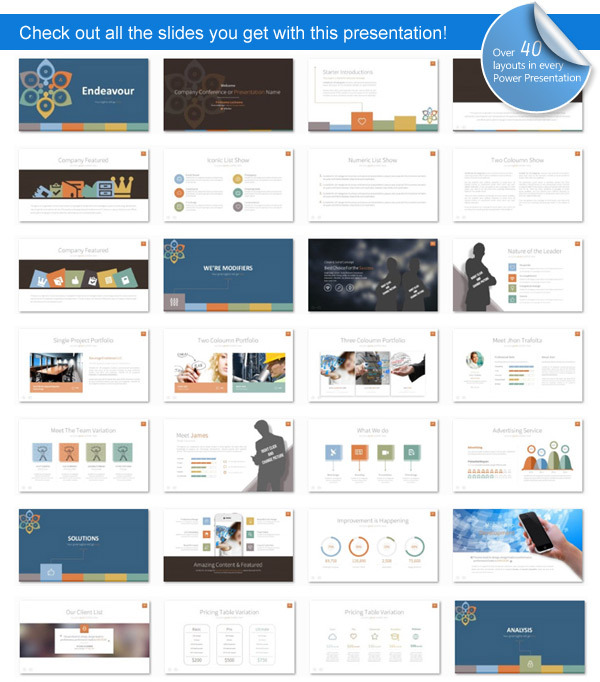 Includes over 200 Fully Editable Vivid InfoGraphics! 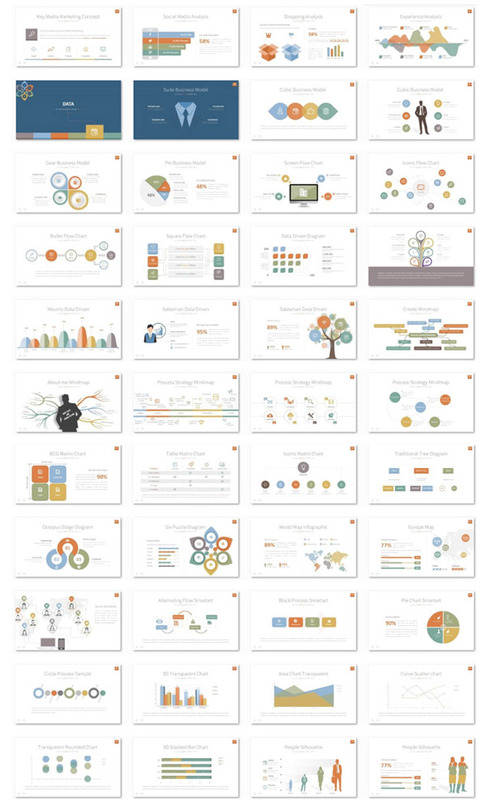 All colors are set to change with your PowerPoint color theme. Use quick videos timed with PowerPoint to add effects similar to keynote. Apply sparklers and fireworks to captivate your audience and an anvil effect to emphasize your point. 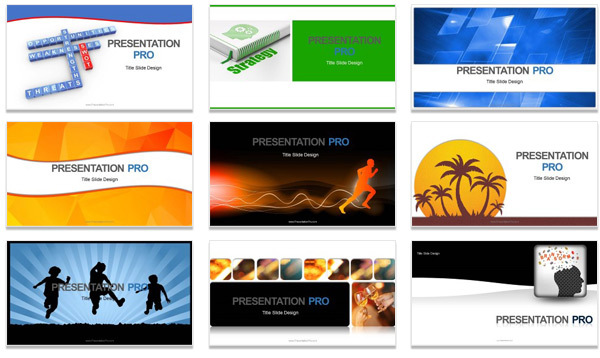 Each effect is saved to a pre-created PowerPoint slide for you to easily insert and modify. All you have to do is type your text into the placeholder or right-click on an image and use 'replace image' to bring in your own graphics. The video files are embedded inside the .PPTX file so you don't need to worry about dealing with additional saved files. These Animation effects work in PowerPoint 2010 and 2013. Cool new templates & designs just added and a special offer! 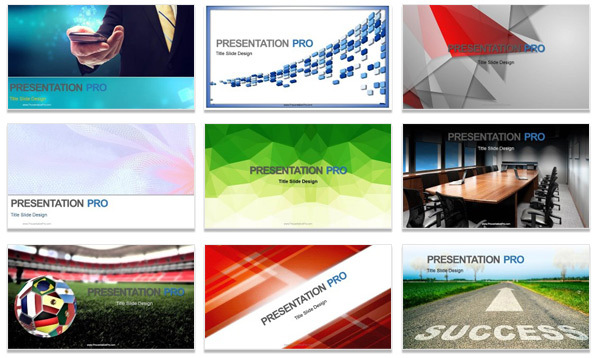 Every month, our professional designers add new PowerPoint templates and graphics to the PowerDESIGNS Package at presentationpro.com. 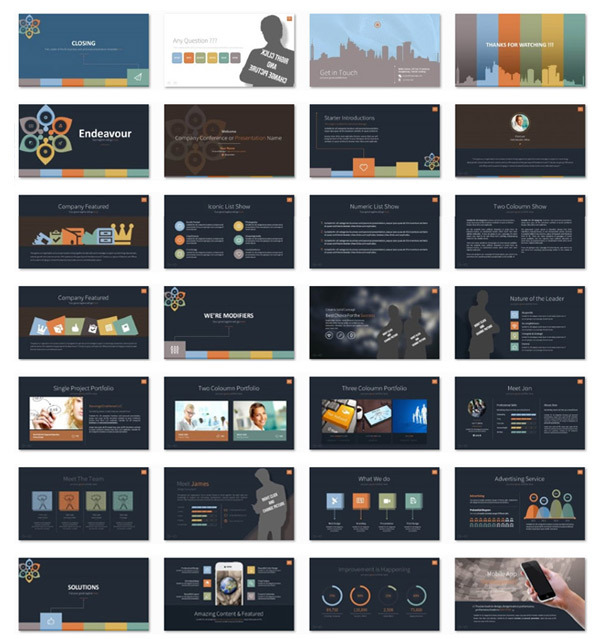 PowerDesigns is the ultimate PowerPoint design package; keeping your presentations fresh and up-to-date with monthly content updates for PowerTEMPLATES and Animated Templates. 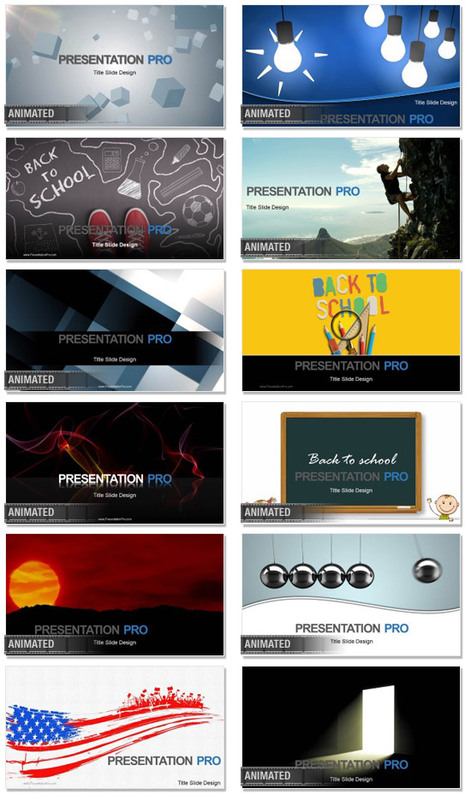 Over 300 easy to use 100% editable cartoon clipart graphics for PowerPoint. Use them any way you like! PowerDesigns update! New templates and graphics added.